Marketing your business in the community can seem like a daunting task. It’s time consuming and you aren’t always sure if your time will be well-spent. With so many options for getting in front of new people, you want to be sure that you select the proper events, partners and strategies. You also want to be sure that your message is the right one for turning relationships into customers. Proximo Marketing Strategies has years of experience helping businesses select the perfect networking events for their employees, providing training on how best engage people, build lasting relationships and cultivate those relationships so that they lead to new customer opportunities. Often the people our clients meet are not ideal customers, but they know people who would be. 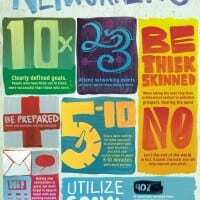 Turning those people into loyal brand advocates is what creates an effective network. We also work with our clients to identify partnerships between businesses and nonprofits that would give them exposure to a greater audience. In addition, we help our clients select sponsorship and expo opportunities and create strategies for turning them into events that bring new customers through the doors. 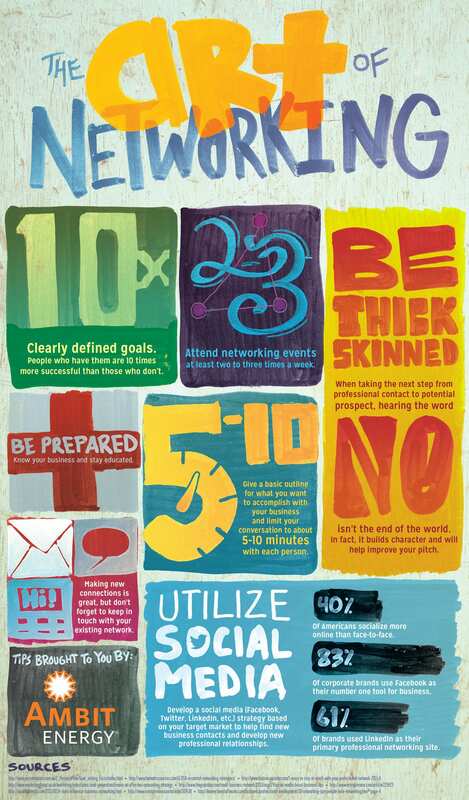 Click on the image below for some quick tips on how you can be a better business networker. Having a face-to-face relationship with prospective customers and referrers is an essential part of a growing or established company’s marketing strategy. If you’re looking for help making the most of your time, give us a shout. Our community relationships strategists look forward injecting new ideas into your outreach plans. Call us today or fill out the form below to request a free consultation.